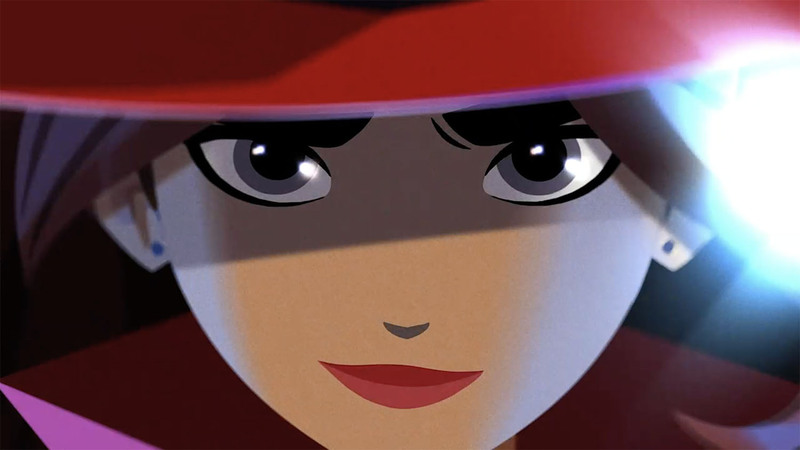 Carmen Sandiego is an icon of the world of edutainment. When publisher HMH and Duane Capizzi took on the responsibility of rebooting this property for today’s audiences, they approached us to created the updated look for the show. At the core of this revamp was the look of Carmen herself. 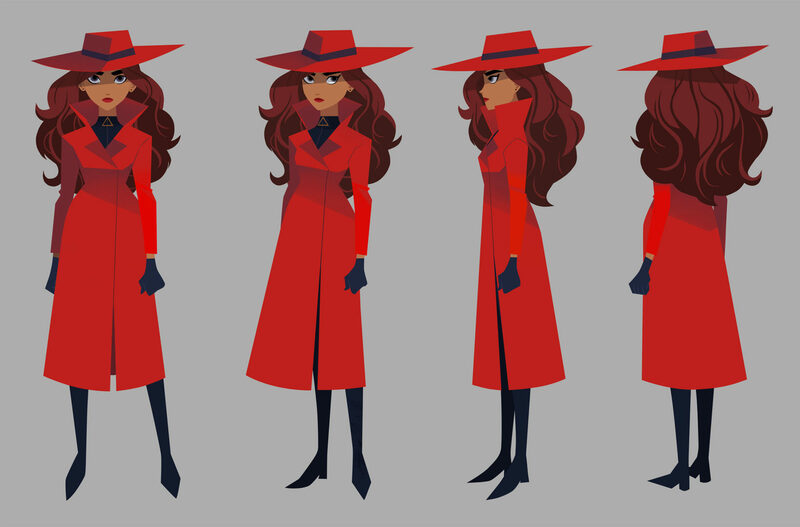 Our lead character designer, Keiko Murayama, created an ultra stylish take on her that maintained her classic red outfit, fedora, and amazing hair. Everyone knows Carmen for her globe-trotting escapades, which meant that there was an entire world to design as a backdrop to her high-flying capers and escapades. 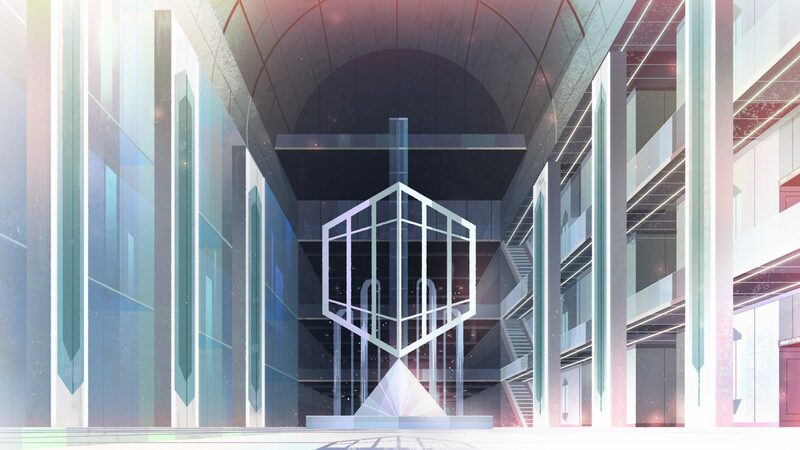 Our design team was led by art directors Eastwood Wong and Sylvia Liu, who established the colors and design language of this expansive universe. 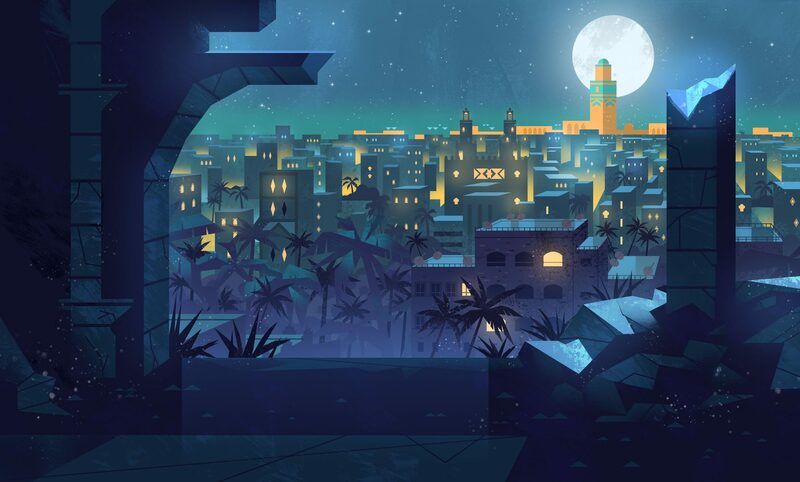 In additional to handling the show’s production design, we were also given the incredible opportunity to create a title sequence that would reintroduce Carmen and her adventures in a stylish, modern, and memorable way. We took a cinematic approach, inspired by classic cinema, filled with stunning vistas depicted in black and white with Carmen’s eye-catching red outfit popping out against the landscapes. From there it transitions into an explosive, full-color action-packed sequence that shows off Carmen’s gadgets and abilities. 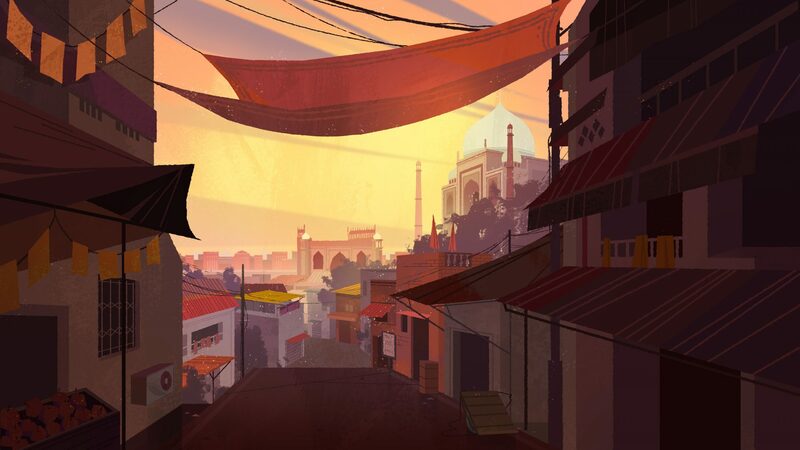 The title sequence was conceived and directed in-studio by Eusong Lee and Manddy Wyckens, utilizing our world class roster of animators and designers to bring it all to life!